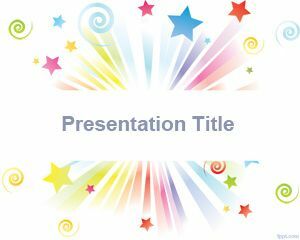 Everyone likes to envision something better for the future, and that is what free stars PowerPoint backgrounds are all about. 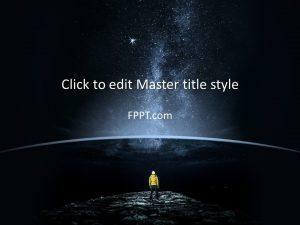 Whether you are making a Space Science presentation or one on Influence, there are slides that you will find useful. 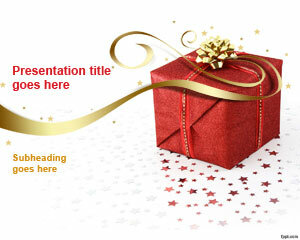 Maybe you are looking to introduce a new product into the market. 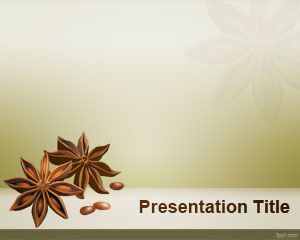 In any case, there are free stars PowerPoint templates available. 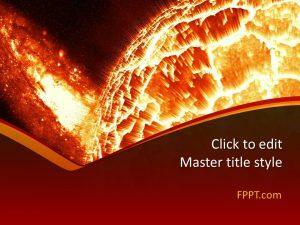 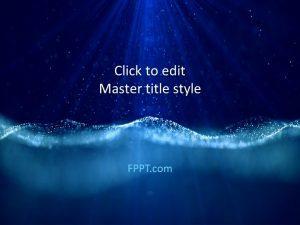 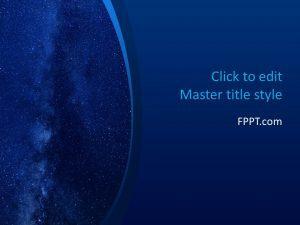 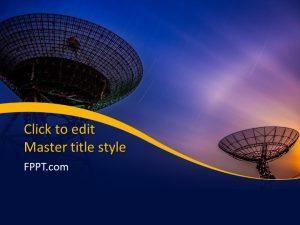 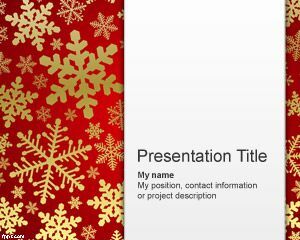 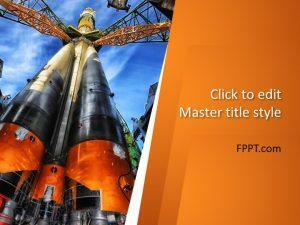 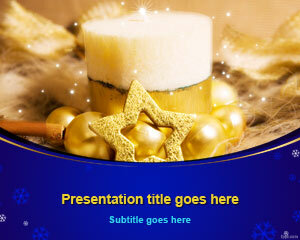 Download free Star PowerPoint templates to add a special inspirational theme to your presentation.